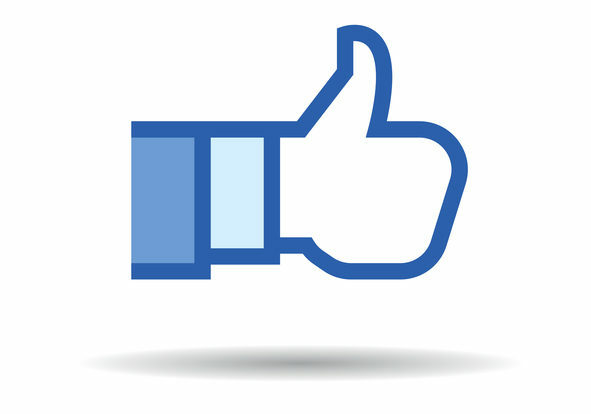 Facebook is one of the best options when it comes to marketing on social media. The platform is perfect for small businesses that are aiming to market their services to their community. With all of the advertising options made available through Facebook, many small businesses are searching for the best ways to make marketing through Facebook profitable. When planning your advertising campaign, the first step is to learn the various types of ads that Facebook has. The choices that you should consider will depend on the type of market you are hoping to reach. With a small business loan alternative from a company like Vader Mountain Capital, companies can truly explore the various advertising options that Facebook offers. Wondering how to start your next advertising campaign with Facebook? Read on. If you’re just starting out with Facebook for business purposes, you’ve likely been promoted to “boost” your posts. A boosted post is a form of ad that takes your posts and content, boosting it to a wider audience than you can predefine. Boosted posts are a great option for businesses that hope to increase their brand awareness, as well as improve visibility with most of their posts. Domain ads use a specific call to action that prompts other Facebook users to visit your site. These ads act as a click-through button, appearing in the sidebar or main feed of Facebook. Typically, domain ads feature a strong visual with a short description underneath it. When purchasing ads through Facebook, you have the option to promote on Instagram as well. Instagram, now owned by Facebook, allows businesses to use Facebook ads on the photo-sharing platform to reach the relatively younger audience that frequents Instagram. A multi-product ad is an excellent option for brands that are promoting a sale or a new product line. This sort of ad features a gallery-style carousel layout, allowing users to browse through your items without having to leave Facebook to visit your website or online store. With video ads, small businesses can share a lot about their company within a shorter period of time. With this exciting format, small businesses can reach their audience in a way that written content can’t. No marketing campaign in this digital age is complete without utilizing Facebook ads. Small businesses looking to explore all their advertising options should consider getting quick cash with business loan alternatives from a companies like Vader Mountain Capital to fund the campaign. With the right choice of Facebook ads, your small business will see significant growth in a short time.